Tuition is non-refundable. There is a limited seating of 10 students per workshop session. The two-day class begins at 10:00 am ending at 5:00 pm. Studio address will be posted. Both day will begin with a detailed information from 10:00 till 11:00, followed by practical posing and photographing. 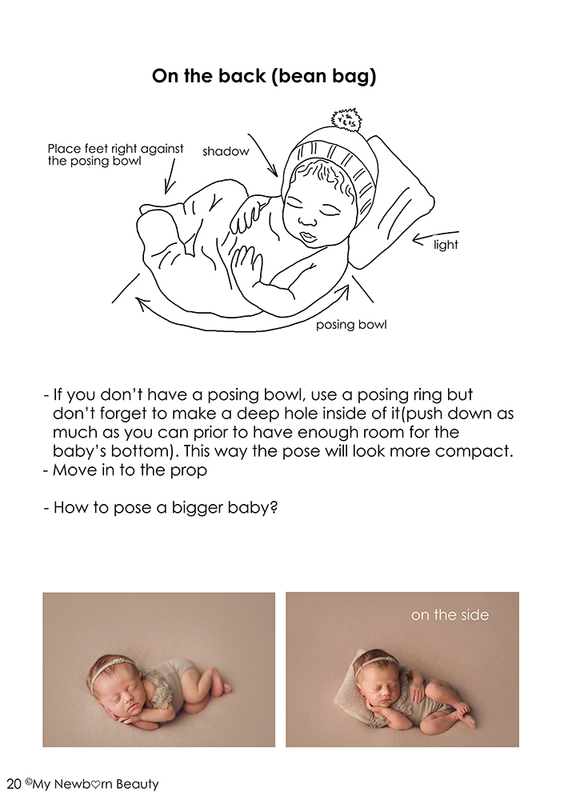 Participants will be encouraged to take their own photos of the babies in each set up. 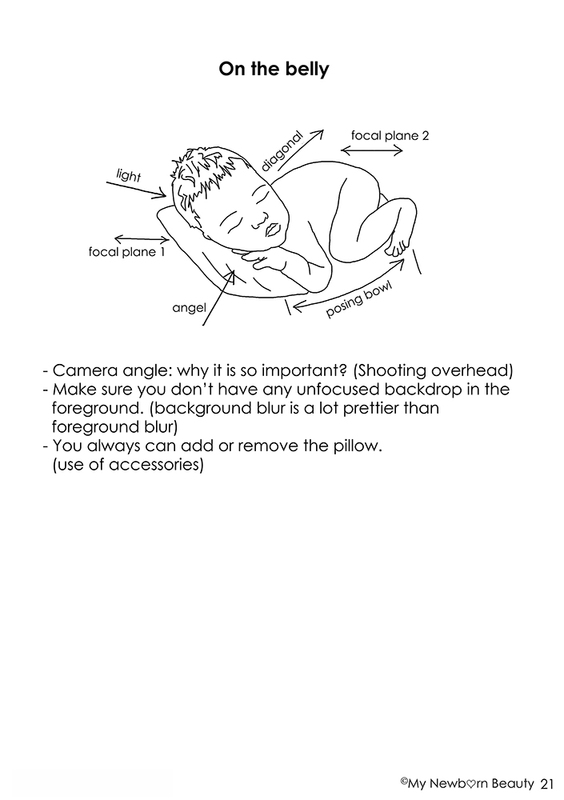 Natalya will help to each students in every step of the process- from getting the correct angle and composition. Don’t worry about time, Natalya allow to each student enough time to get it right . 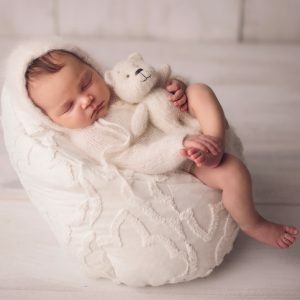 Use of natural and studio light (technique of proper lighting, how to find the perfect light in any situation) Lighting is the most important component to newborn photography. 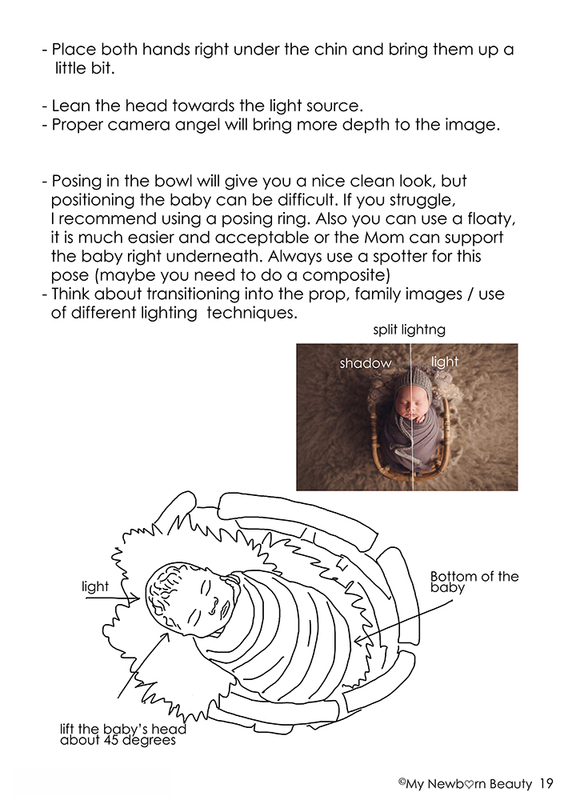 Natalya will explain why lighting is so important and will demonstrate how to find the perfect light in any situation. Both studio lighting as well as natural lighting will be covered. Achieving a “hazy” look in the photos, working with JPEG and RAW files. What the best one to work with. Advanced camera settings, all you need to know to get the best result. Custom WB (Kelvin). 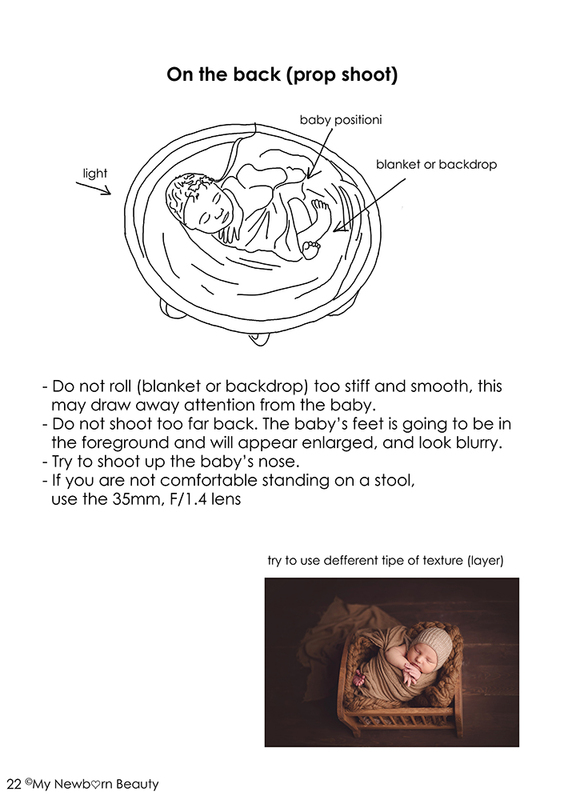 A step-by-step breakdown of a newborn session will be shown. Composition why it is important. Transition from pose to pose, without disturbing. 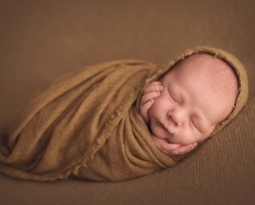 How to photograph unsettle babies. Awake shoots. 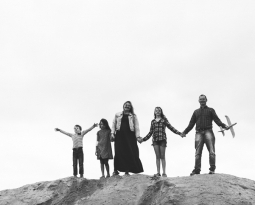 Must have shoots /family images/. 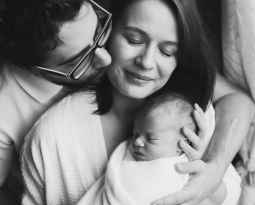 How to capture emotional connections between parents and the baby. 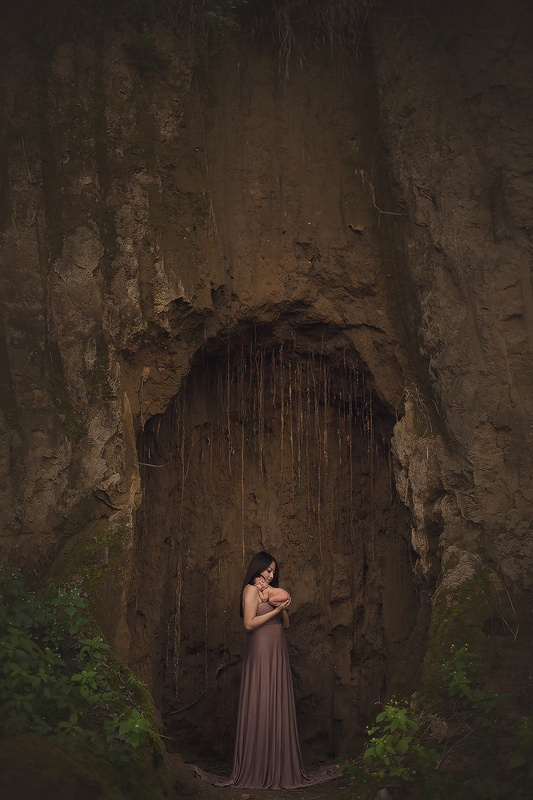 How to create the best environment for your clients and the baby, no matter where is the session will be held. Learn how to achieve many angles out of each setup (this will help to provide beautiful gallery for your clients). 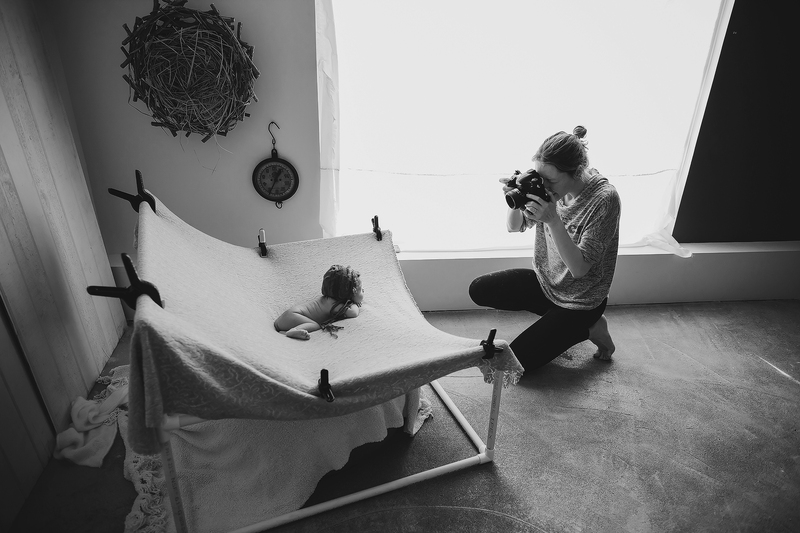 Natalya will explain the process of setting up for the session prior to the baby’s arrival. Props preparation. Feedback.Please, bring 3 photos (20×30) printed. Editing in Lightroom and Photoshop. Please, note that you need to have basic knowledge of these programs to be able to fully understand the new material. Natalya will screen cast all the editing. After workshop you will get the video. Free sessions, how to get the maximum benefit of them. Instant access from your tablet to the photos taken by Natalya during the workshop session. This one plus the workbook will help you get the maximum benefit from the workshop. Natalya herself prefers Nikon 4DS with lenses 50mm f1,4 ; 100 mm f2,8 ; 35mm f1,4. 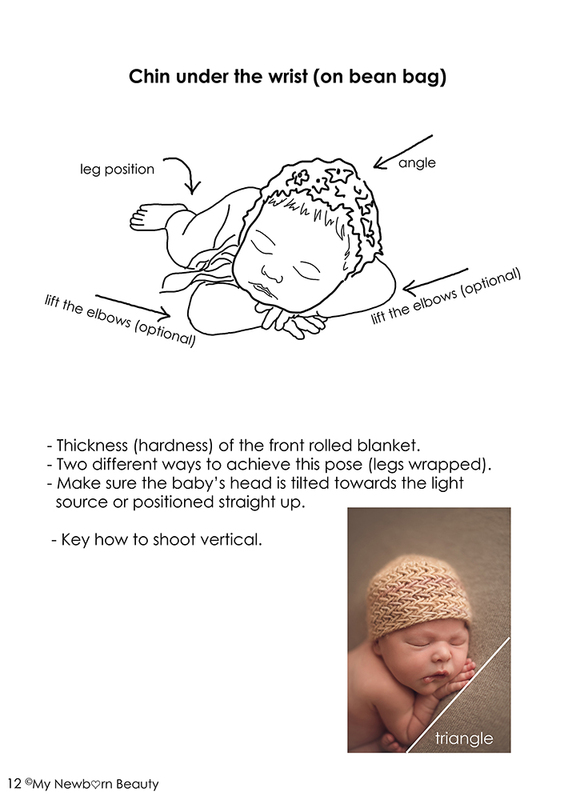 All students will receive a beautifully designed 54 page notebook full of sketches and recommendations on newborn photography. You can follow along and make notes. Benefits are unlimited as you will structure and implement all the knowledge you acquired. Bring some clothes to change in the studio. It is going to be warm in there. There will be a short coffee break during the workshop. If you are on a specific diet or cannot miss a meal, please feel free to bring your food. If you are going by car, please think about a parking place. You may need to call to the studio and make sure street parking is available. Please, plan your time and keep track of traffic jams. Try not to be late for the workshop. The workshop starts and ends on time no matter what. Are you planing to do your own workshops? Deposit 100 $ has to be made in order to secure the spot.